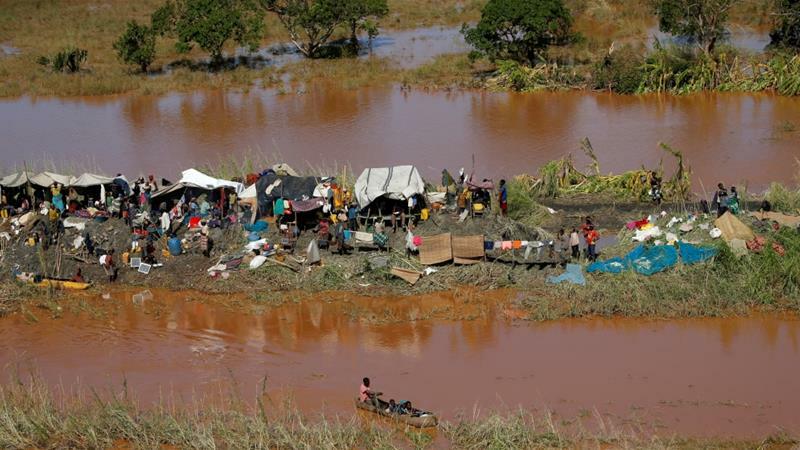 MASVINGO – A critical shortage of fresh bananas has hit towns and growth points in the southern part of Zimbabwe following the devastating Cyclone Idai which left plantations in Chimanimani destroyed and roads impassable. Prices of the fruit have gone up. Mucheke holding centre and Tanaiwa in Masvingo where up to 50 tonnes of bananas are delivered to first before distribution to the rest of the markets in Masvingo, Midlands and Mat South were closed on Monday because there were no supplies. Chimanimani acting District Administrator, Lloyd Kasima said most bridges and plantations were destroyed by the cyclone while some fruits are rotting without proper storage or transportation. 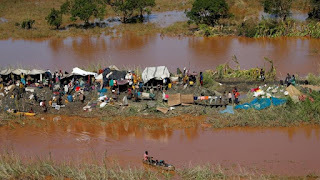 Fresh Produce Marketing Association of Zimbabwe (FPMAZ), chairperson Newton Javanani said they are yet to assess the damage by cyclone Idai and warned that distribution patterns will be affected as the destruction had not been forecasted. The situation is also affecting the Midlands and Mat South provinces. Large supermarkets that spoke on condition of anonymity said all their supplies were now coming from Victoria Falls after Chimanimani, the country’s biggest producer of bananas was ravaged by the Cyclone. There is also fear that unless the road network in Chimanimani is brought to life immediately, the prices of bananas and other fruits like avocados produced in the eastern parts of the country are going to rise further. “Almost all bridges from Wengezi to Chimanimani were destroyed by the heavy winds and rains and therefore we cannot transport fruits to other parts of the country,” said Kasima. Oliver Tendemuzi a vendor at Tanaiwa market who sells an average 7 tonnes of bananas weekly said there is likely to be a serious shortage of fruits as they have not received any supplies in a little over a week.